Well done boys, girls (and staff!) 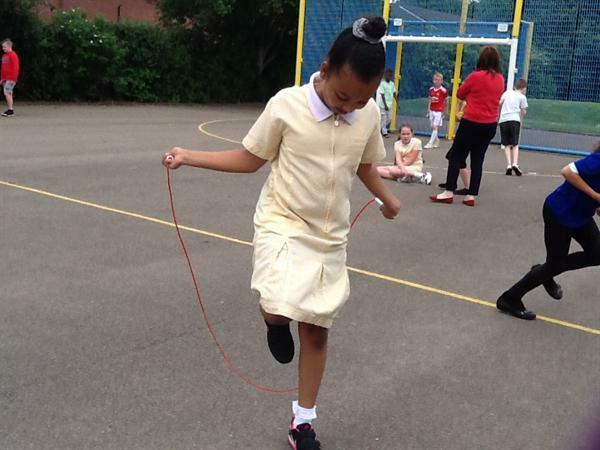 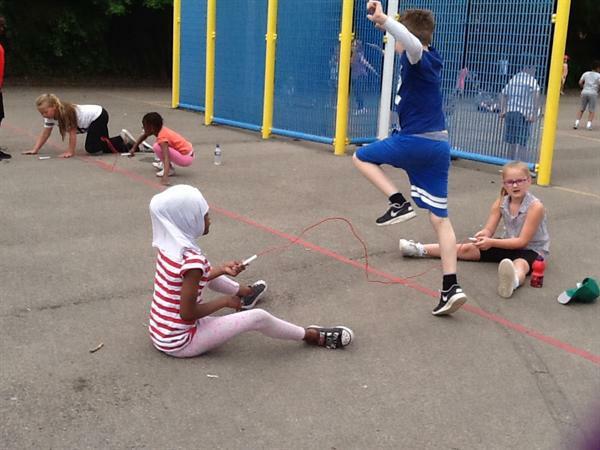 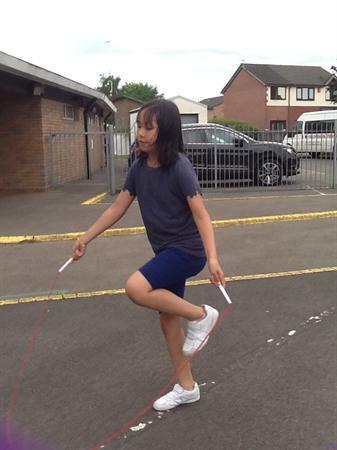 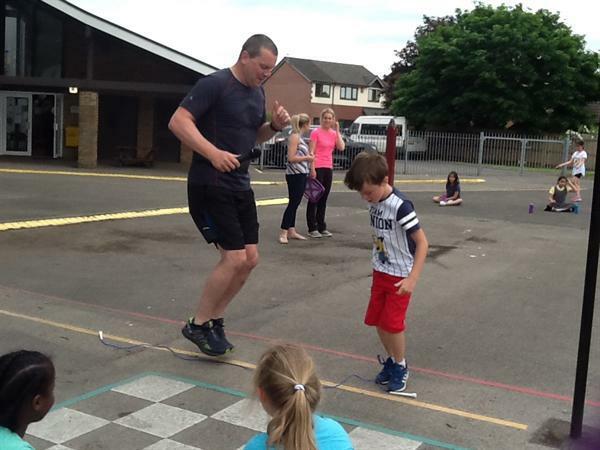 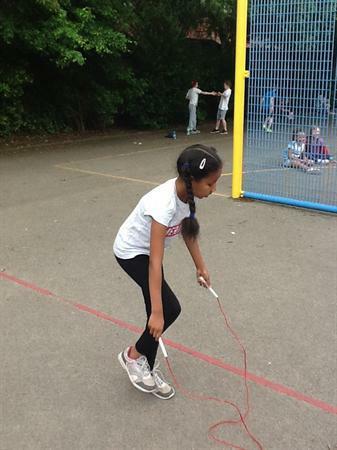 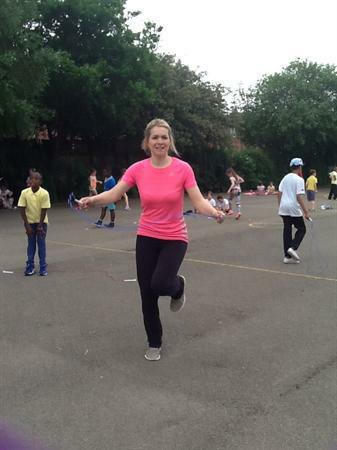 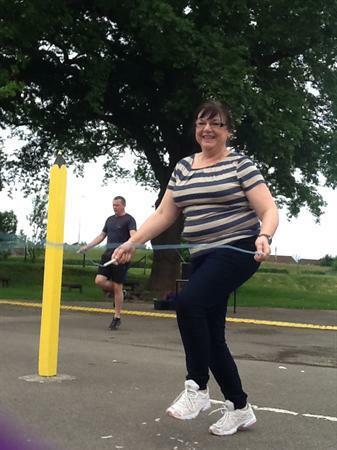 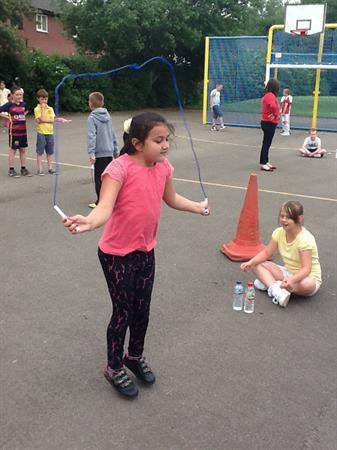 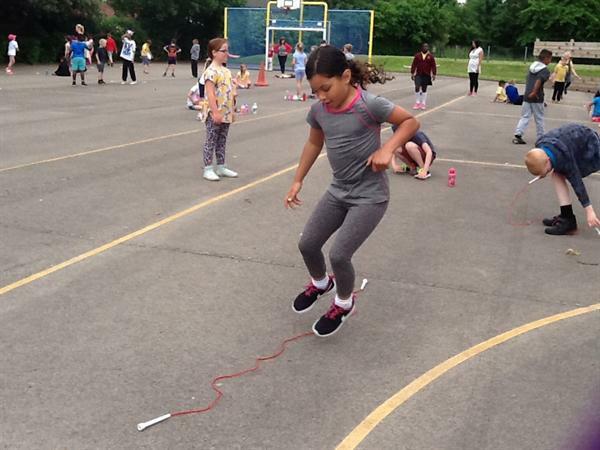 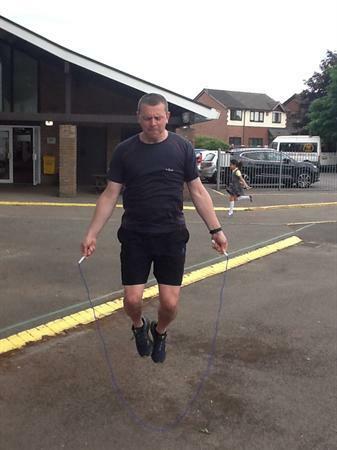 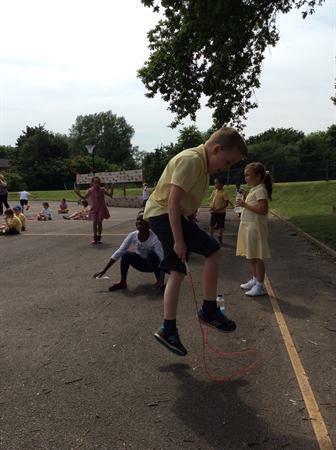 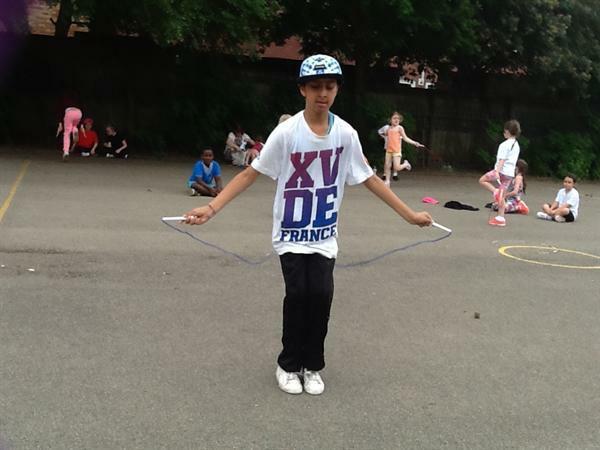 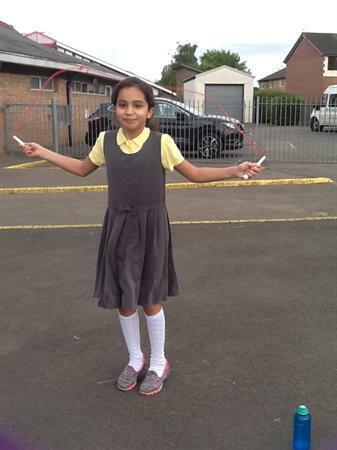 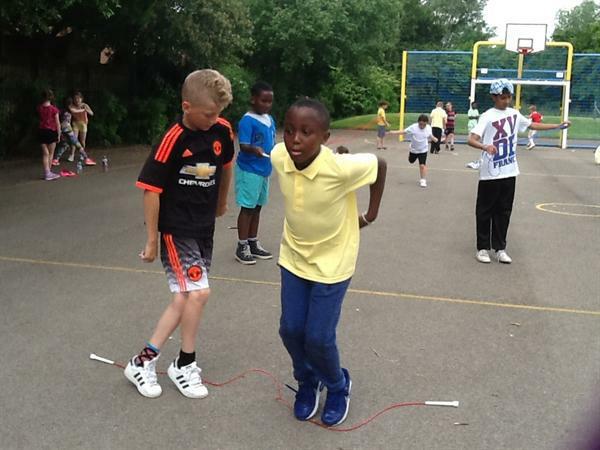 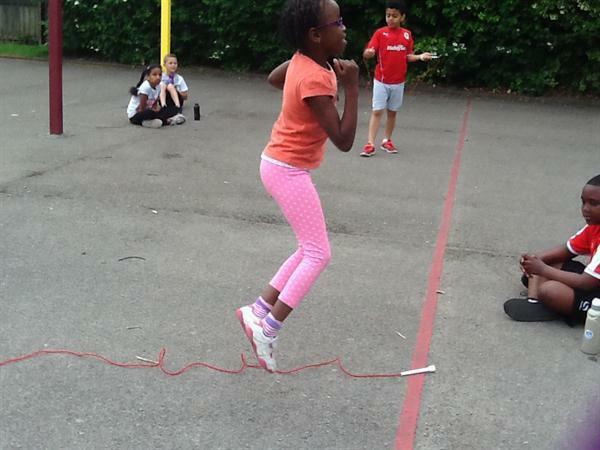 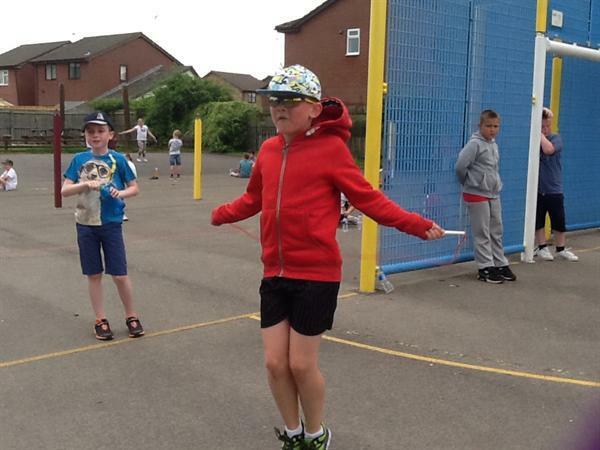 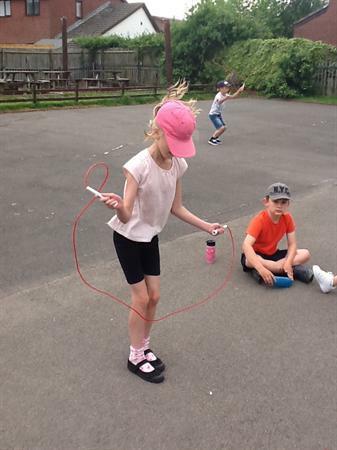 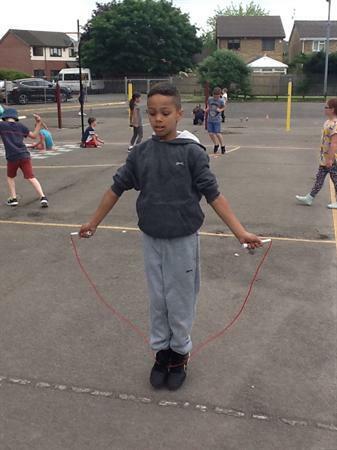 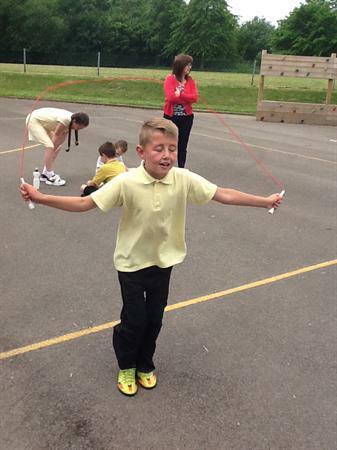 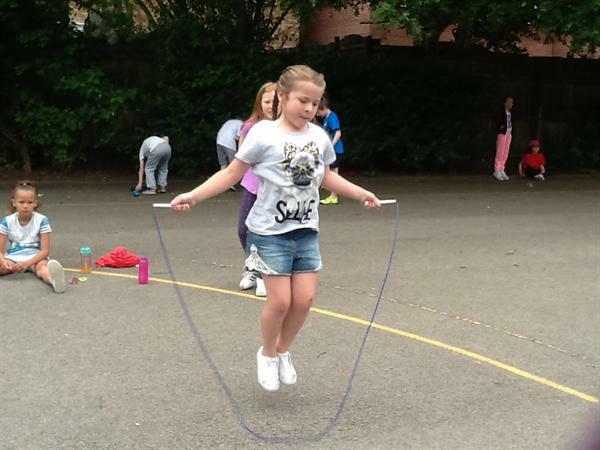 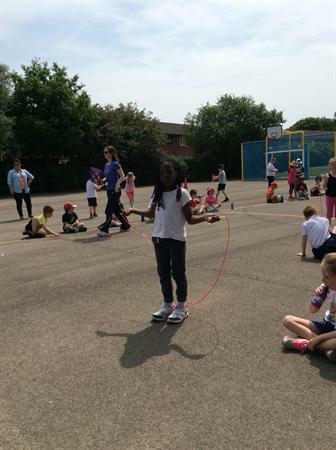 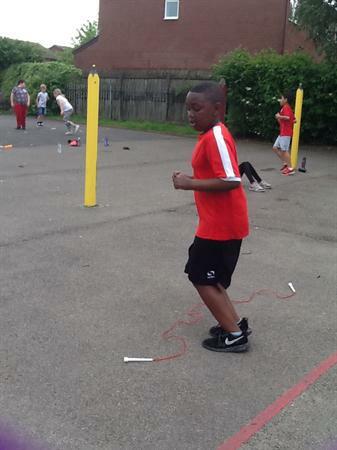 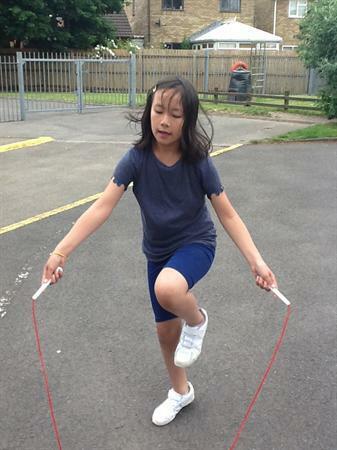 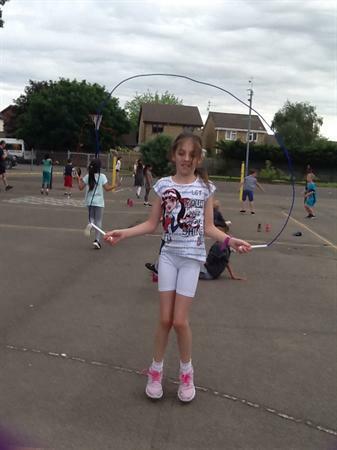 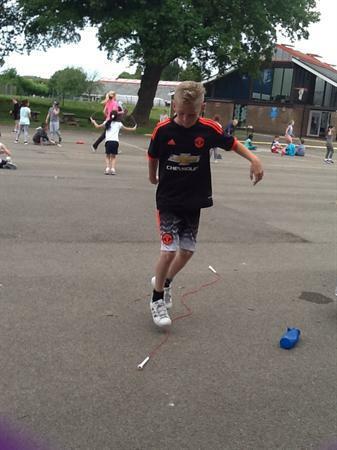 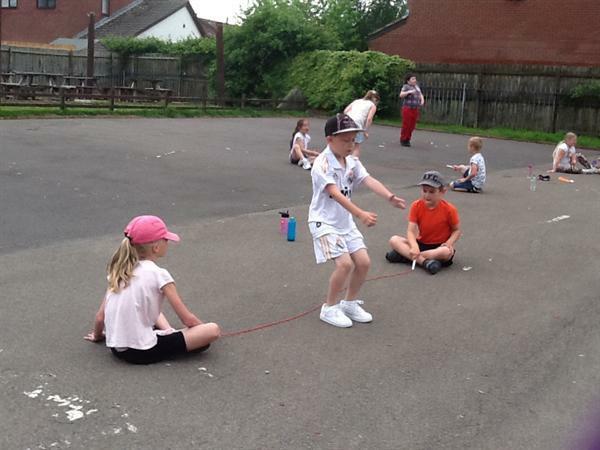 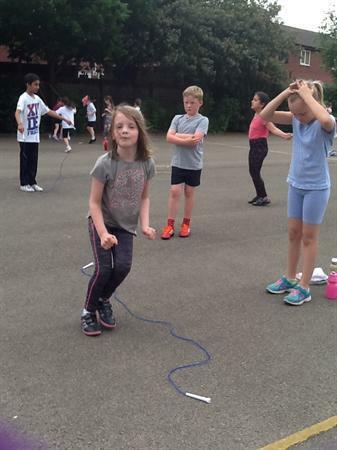 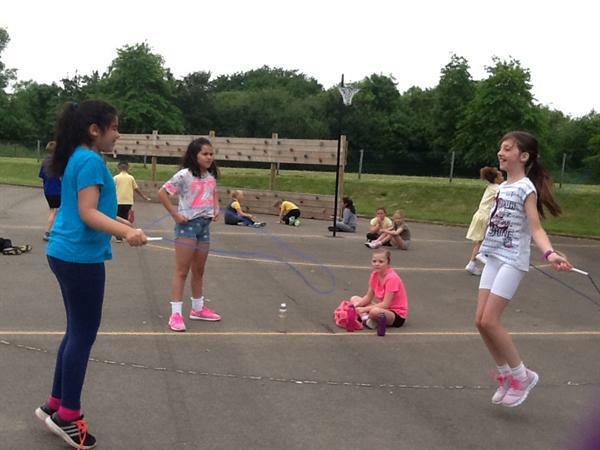 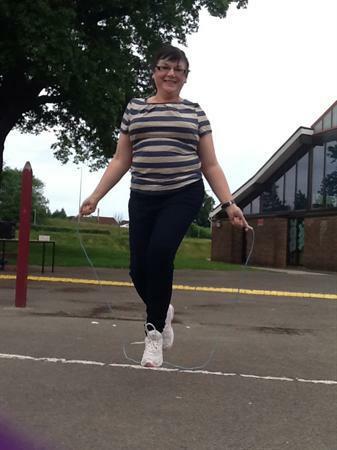 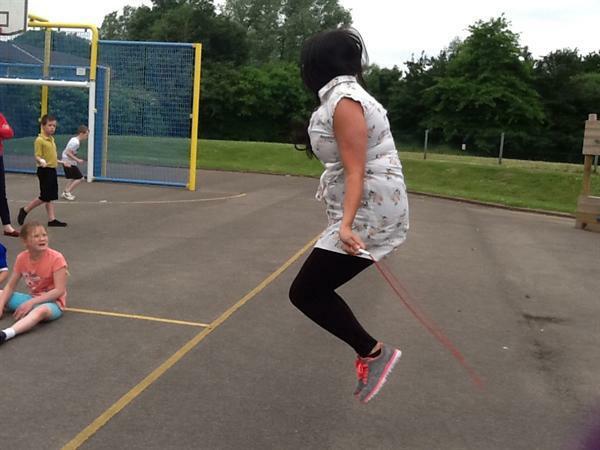 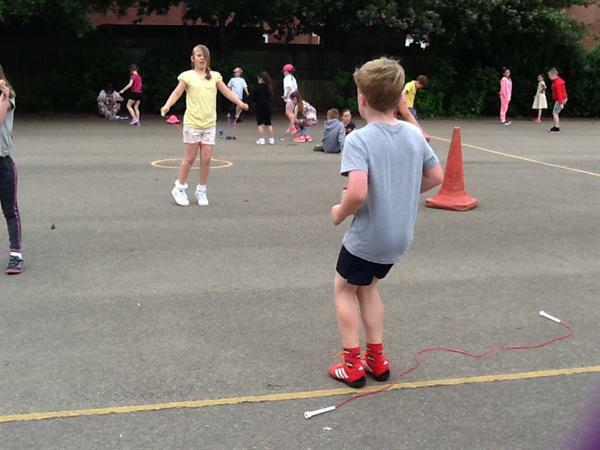 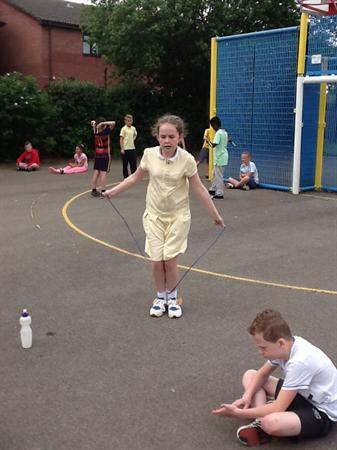 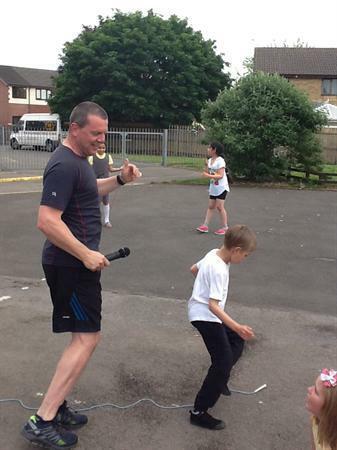 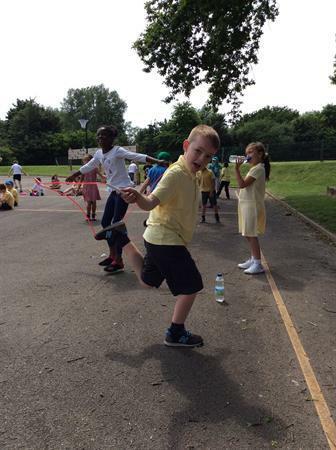 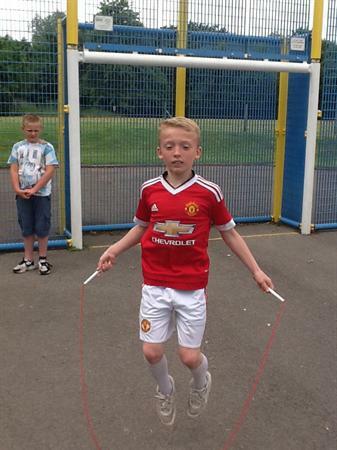 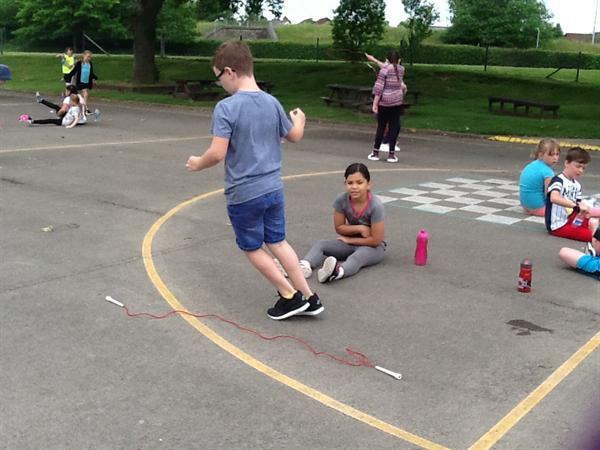 for taking part in today's Jump Rope event to help raise funds for school PE equipment. 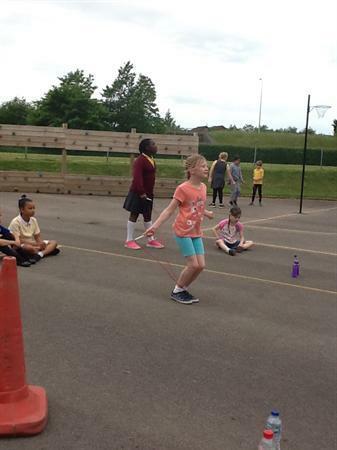 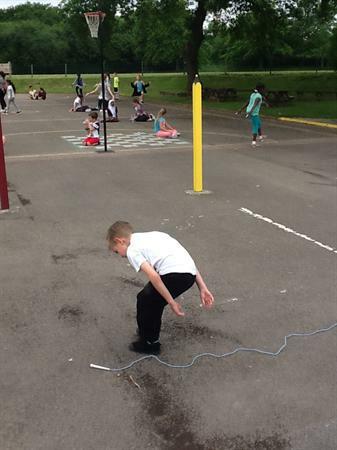 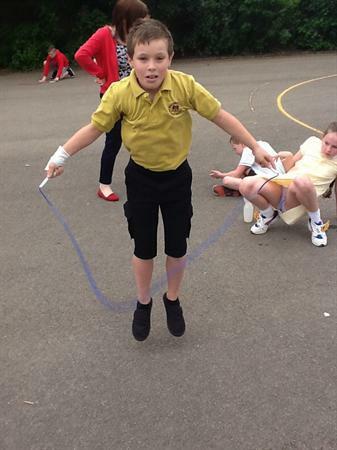 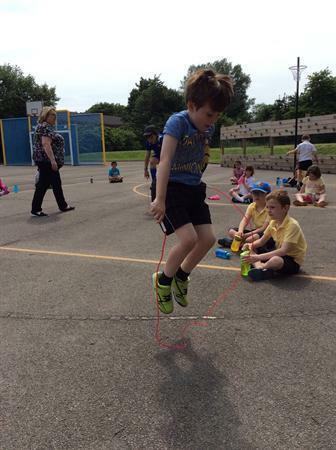 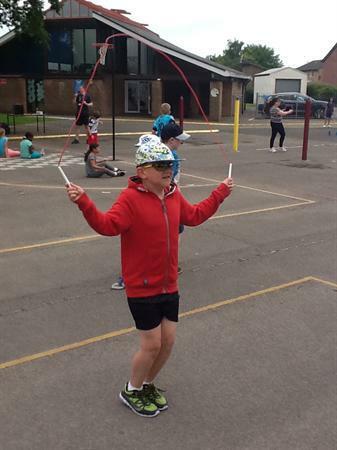 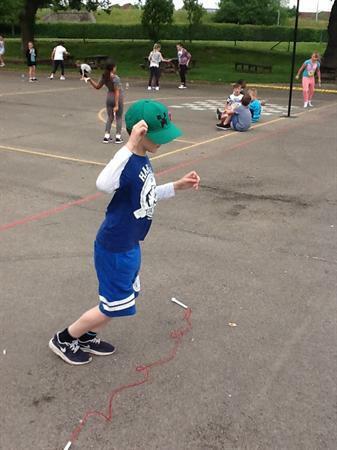 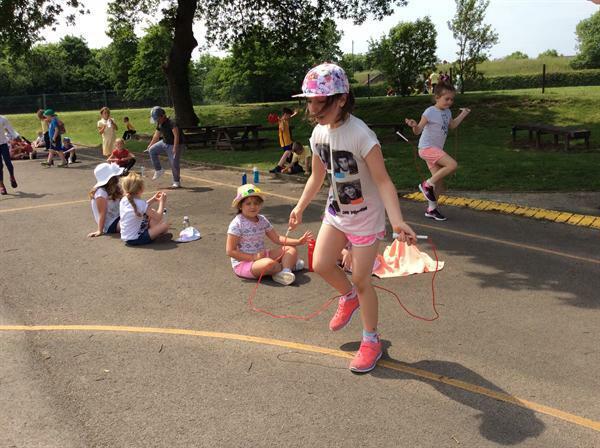 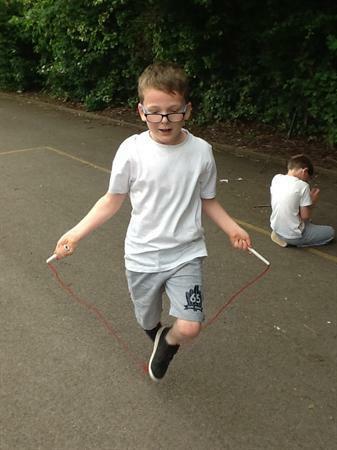 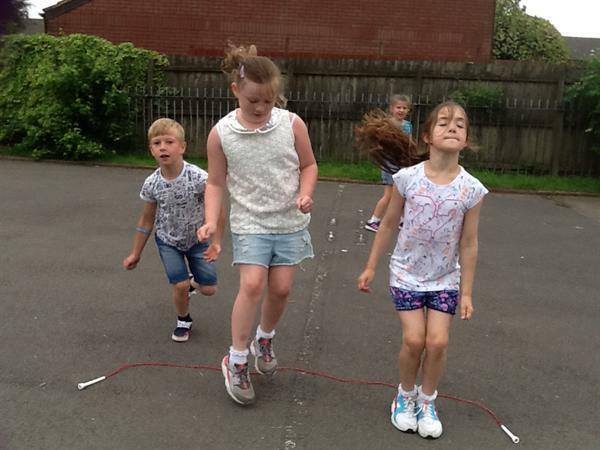 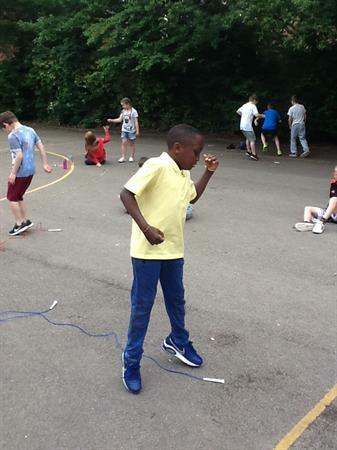 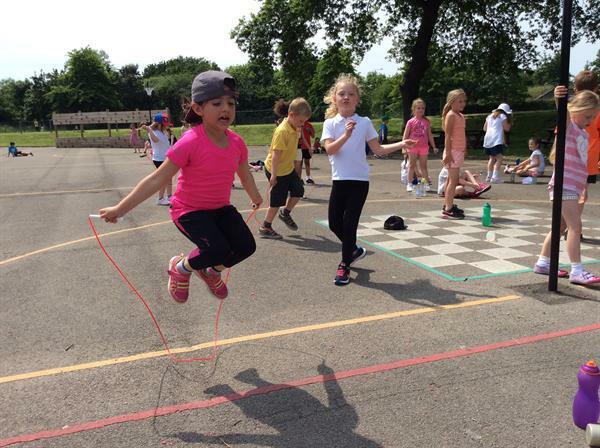 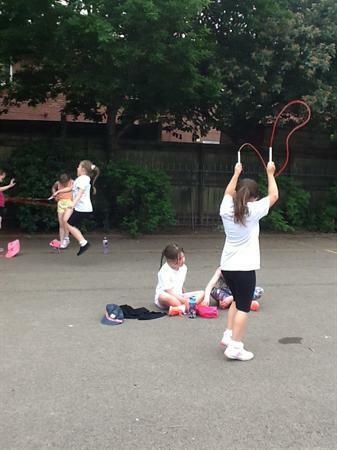 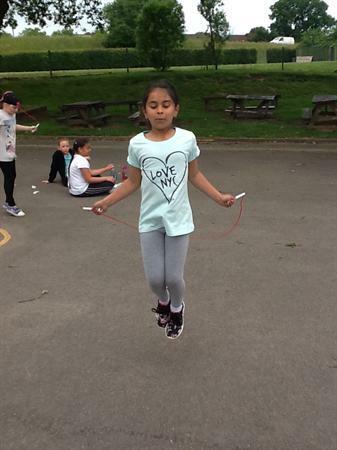 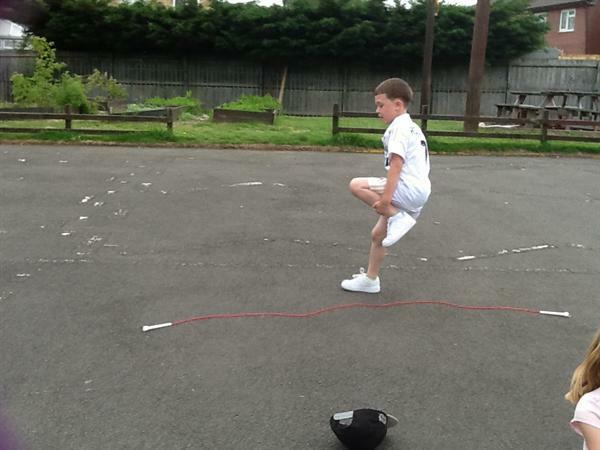 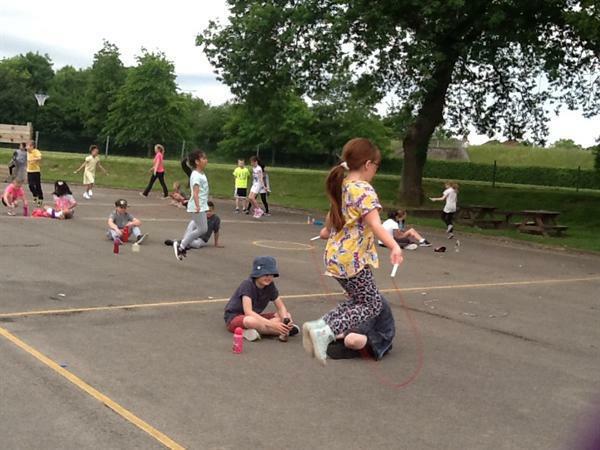 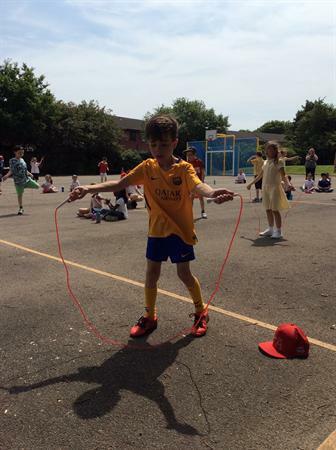 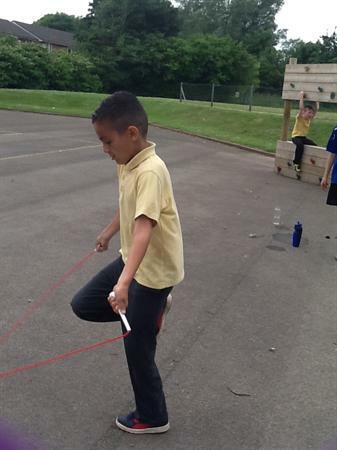 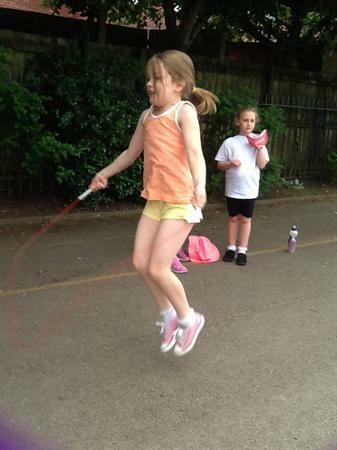 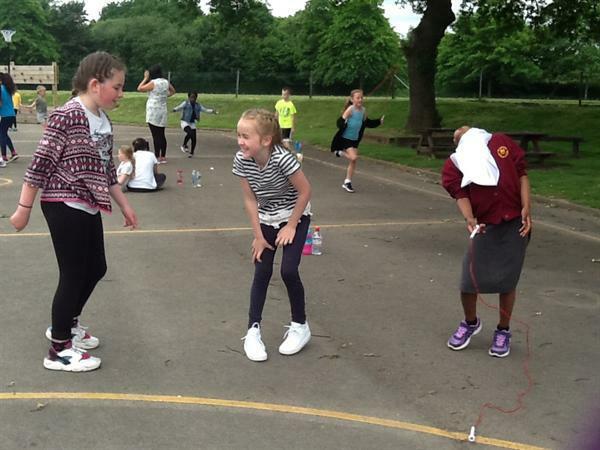 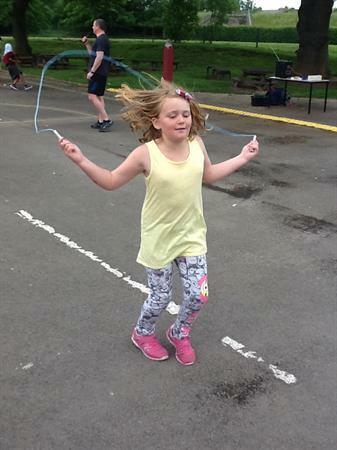 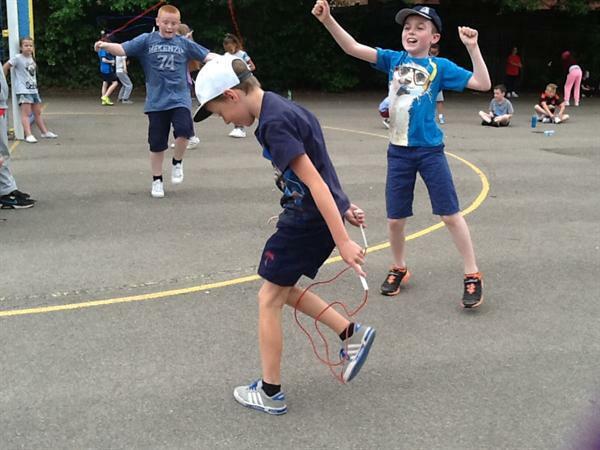 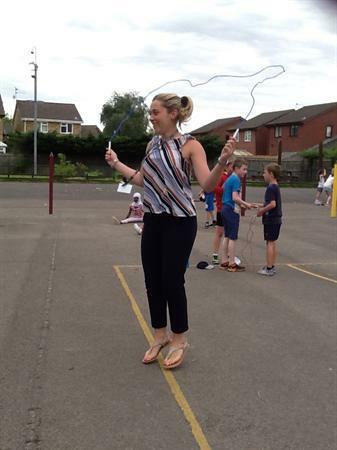 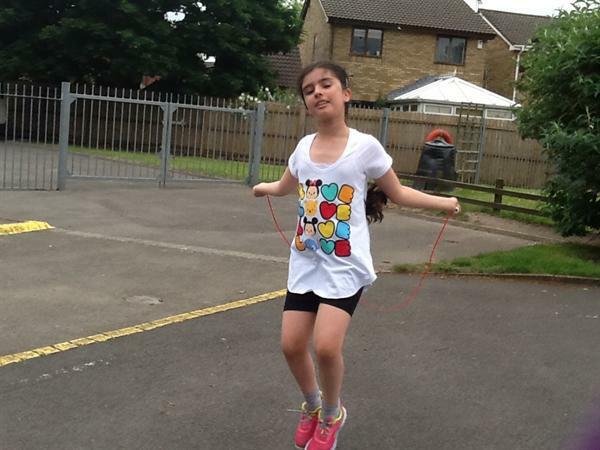 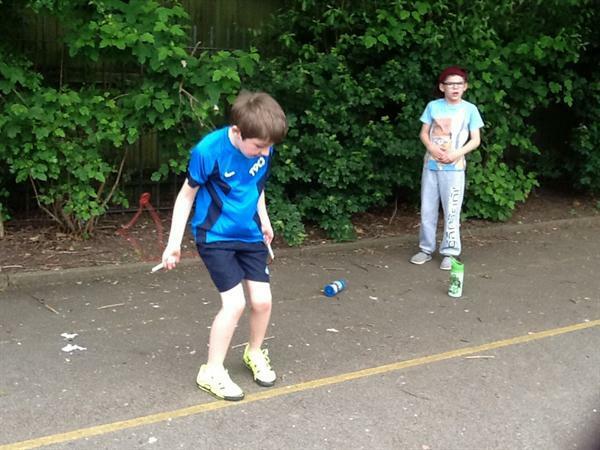 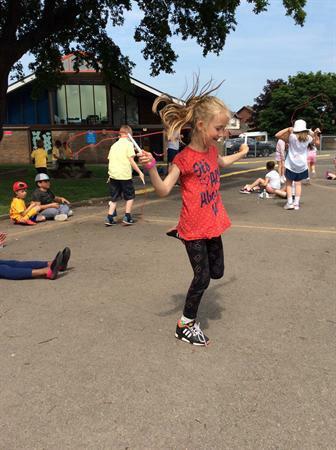 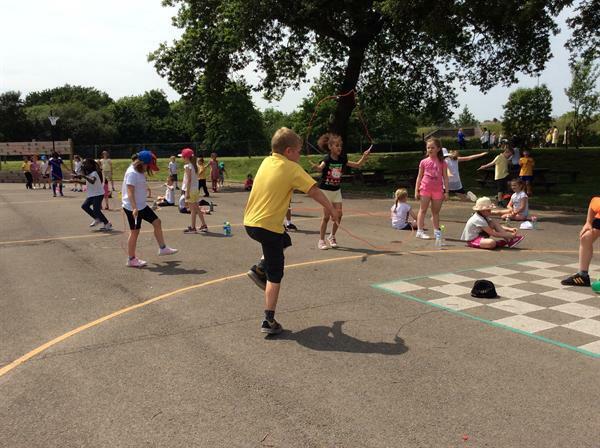 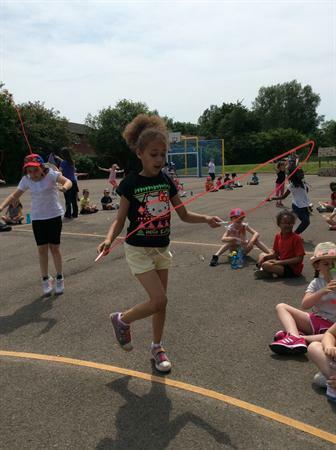 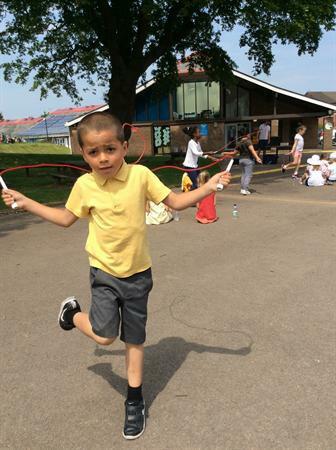 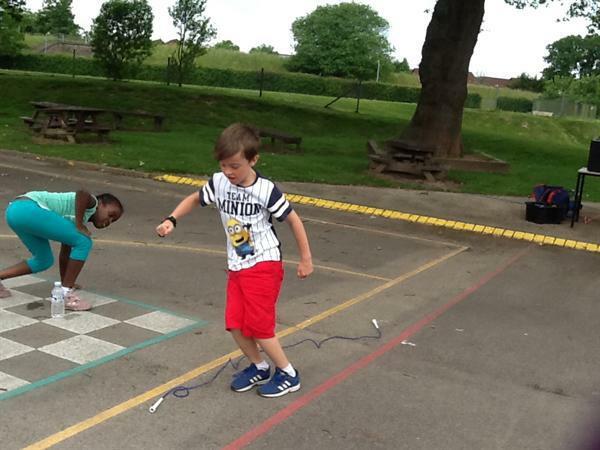 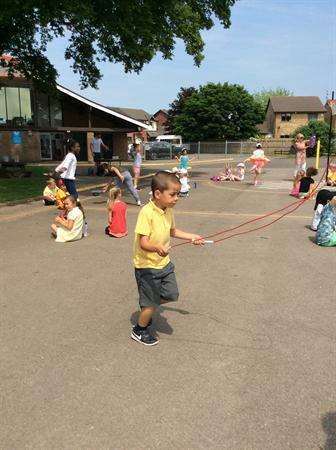 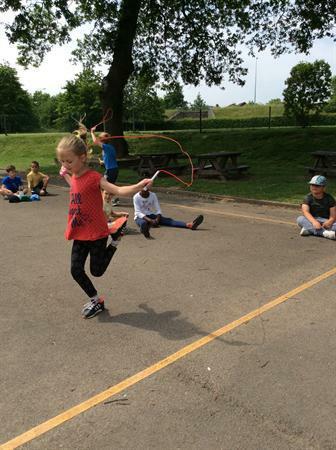 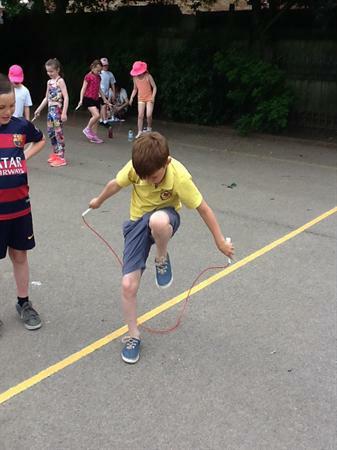 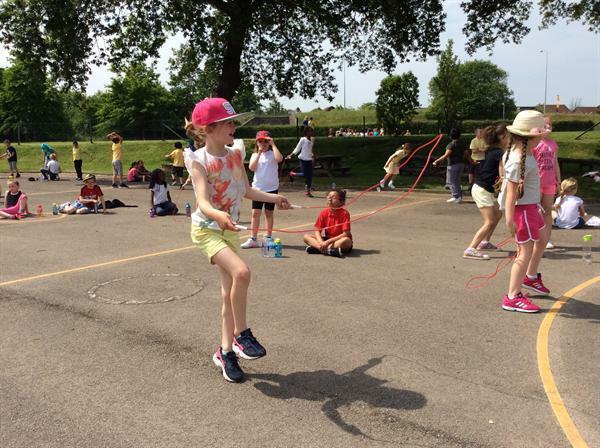 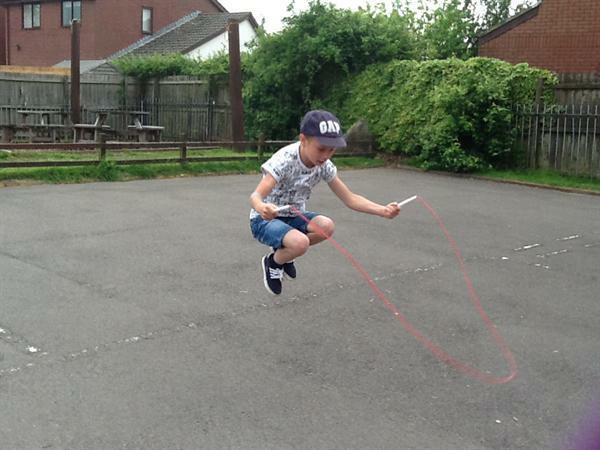 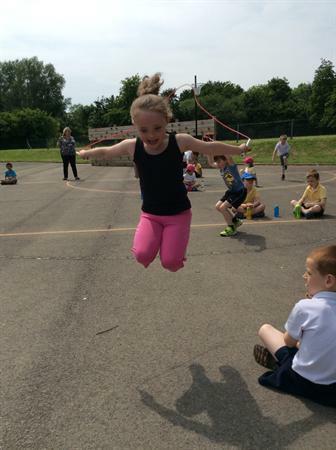 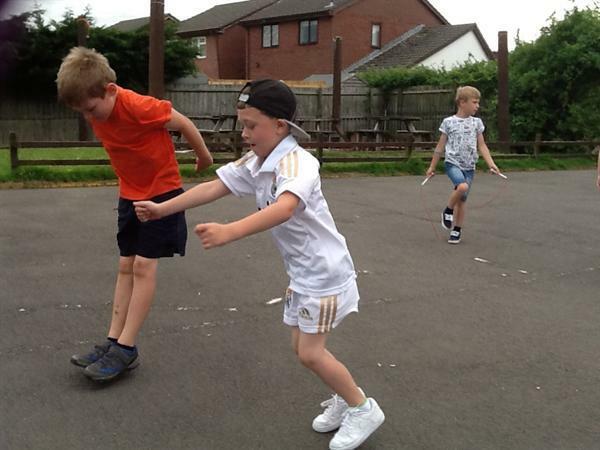 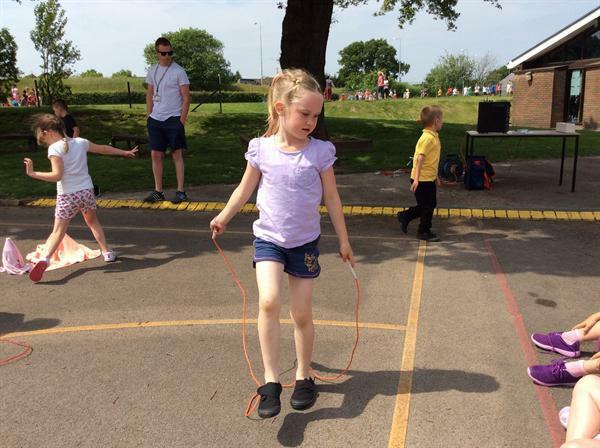 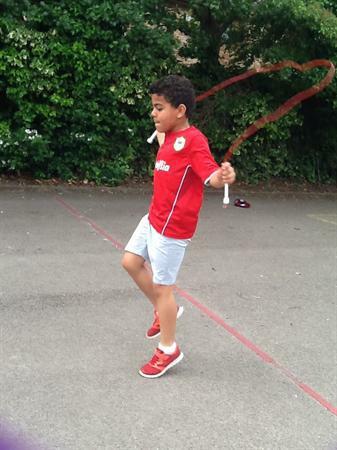 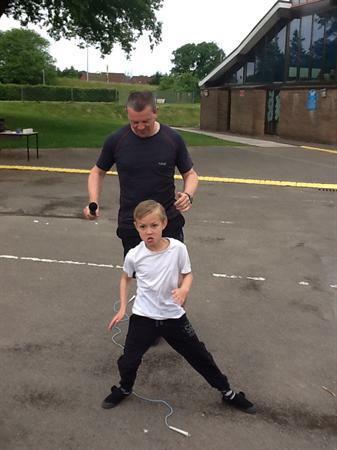 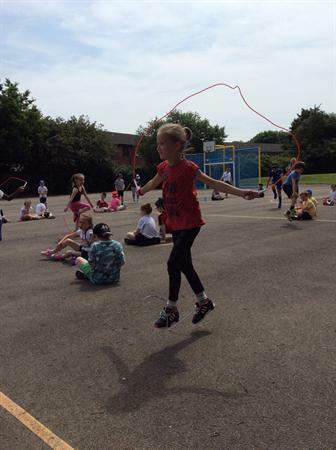 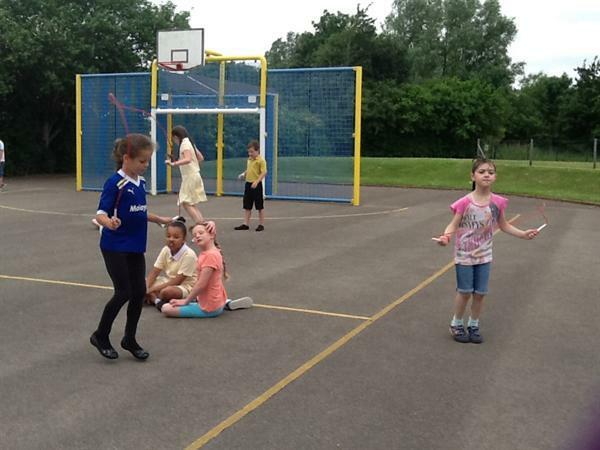 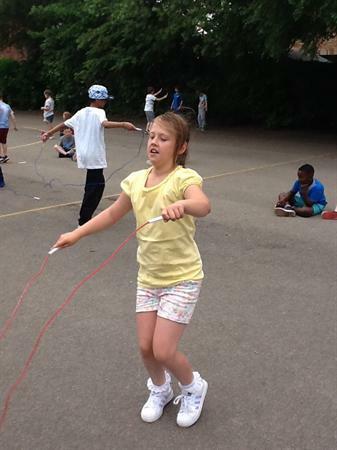 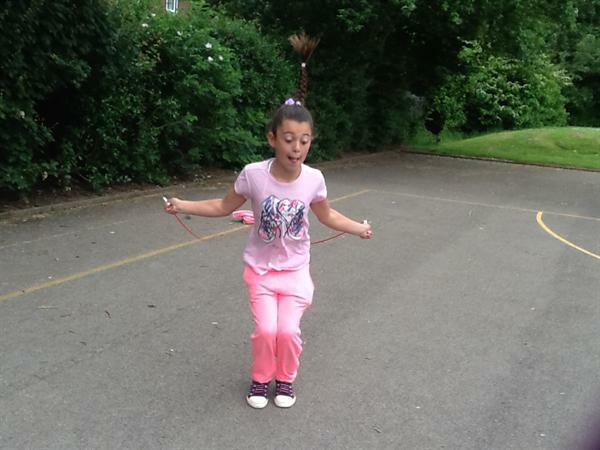 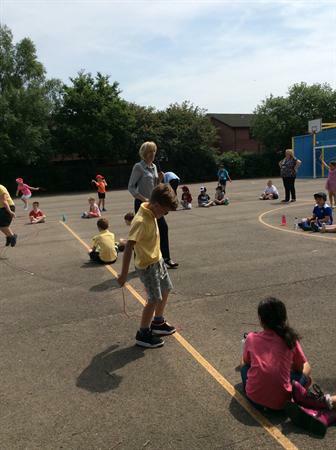 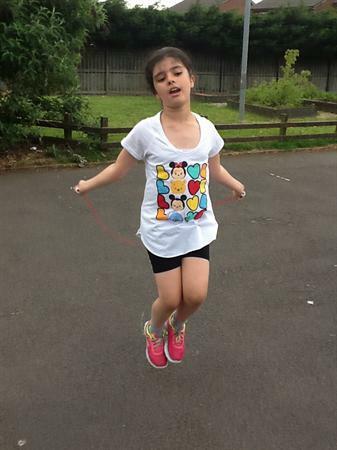 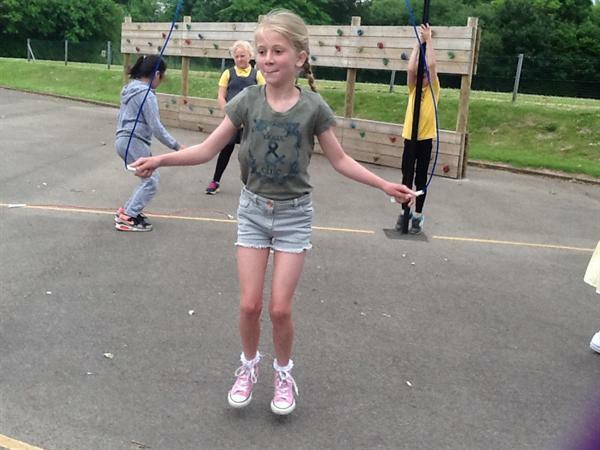 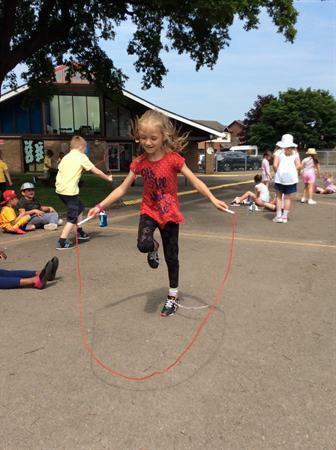 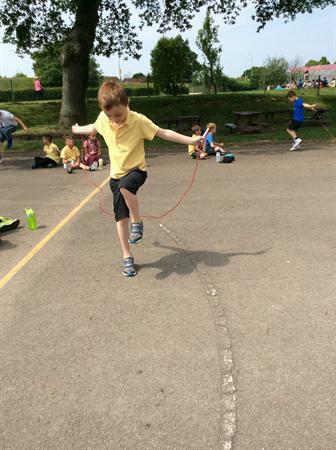 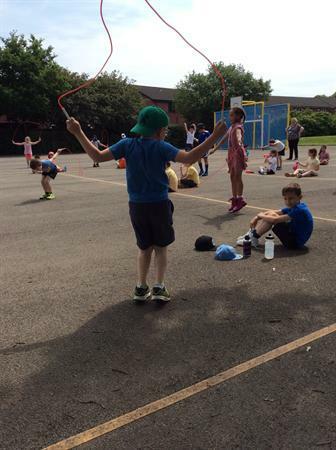 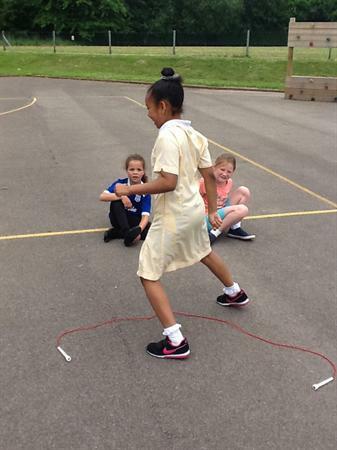 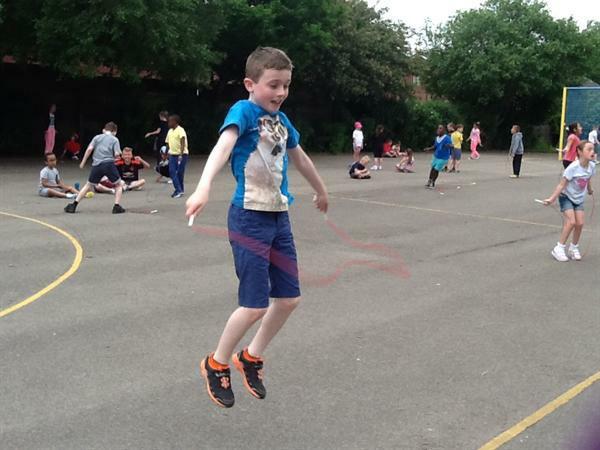 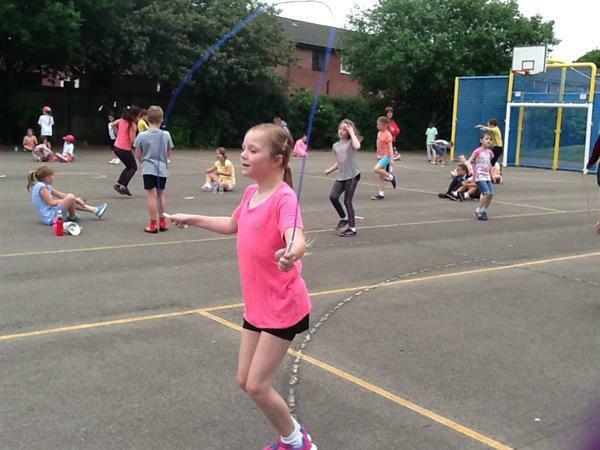 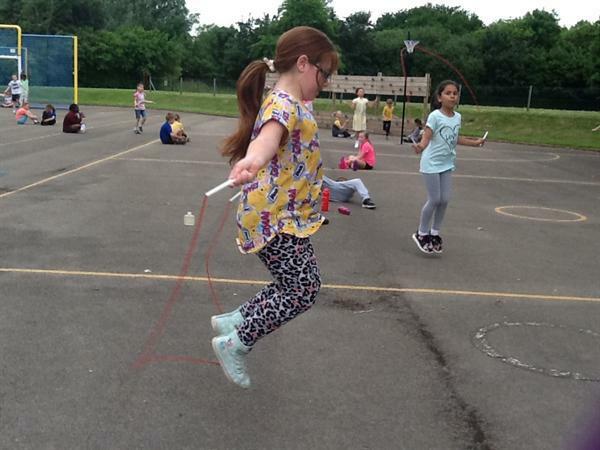 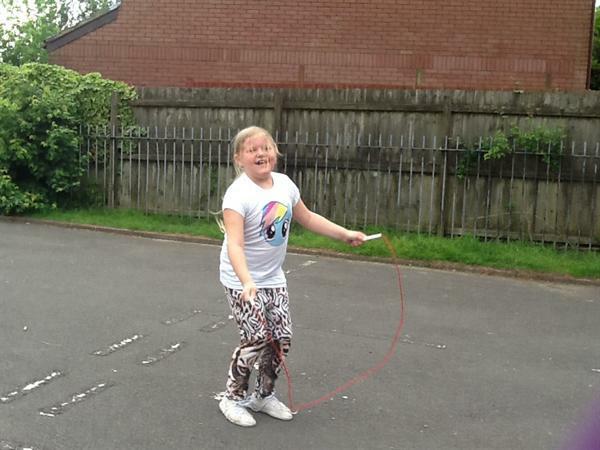 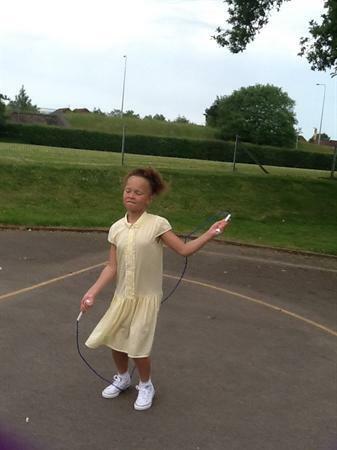 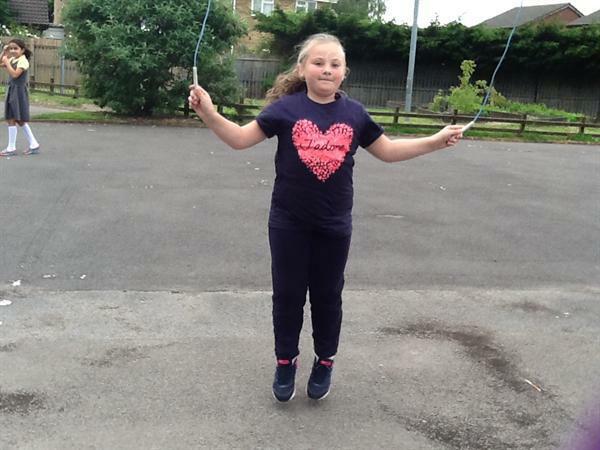 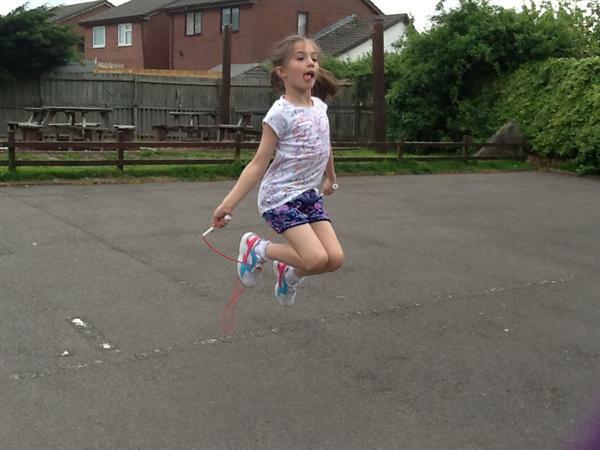 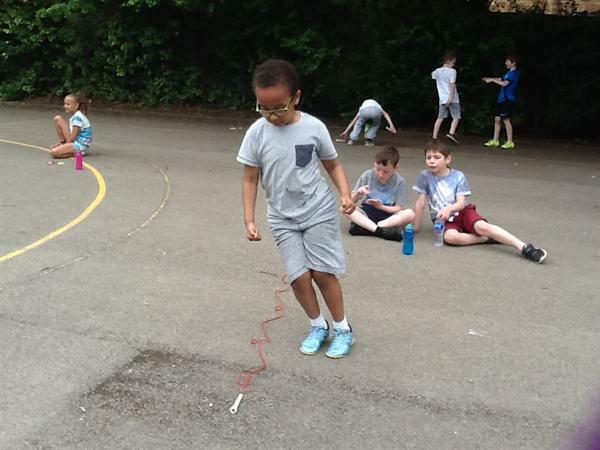 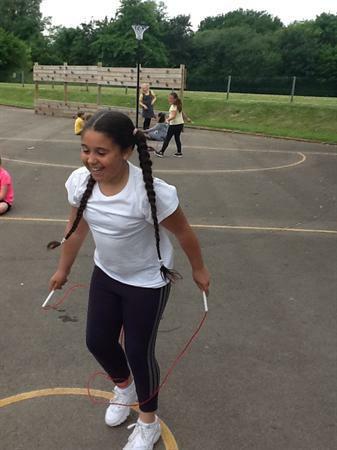 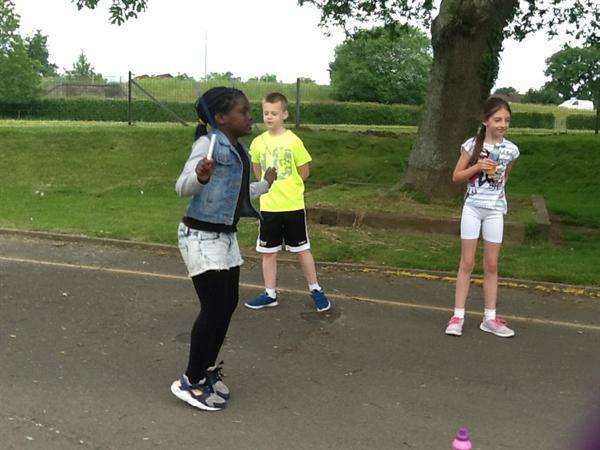 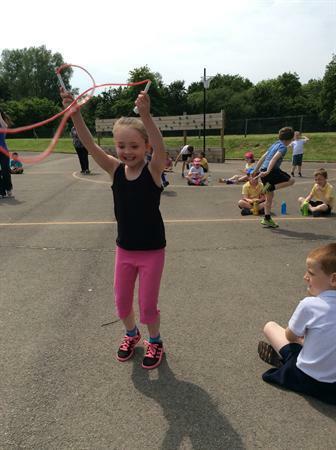 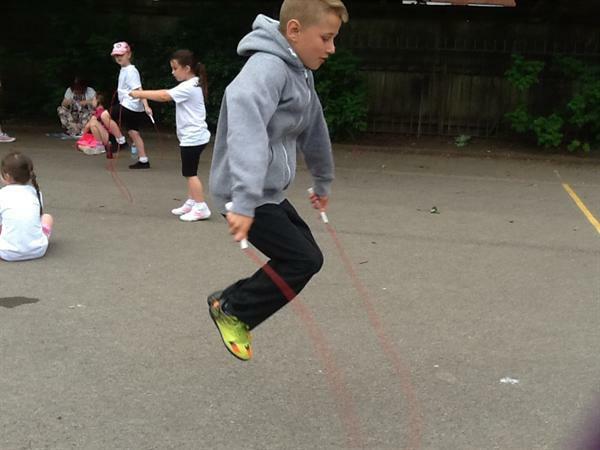 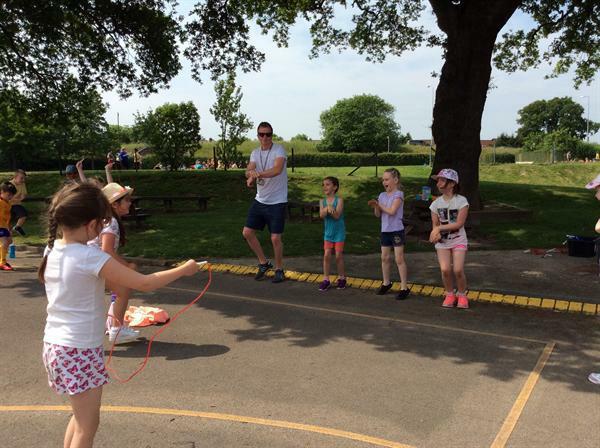 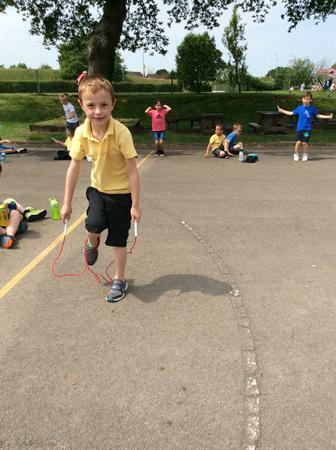 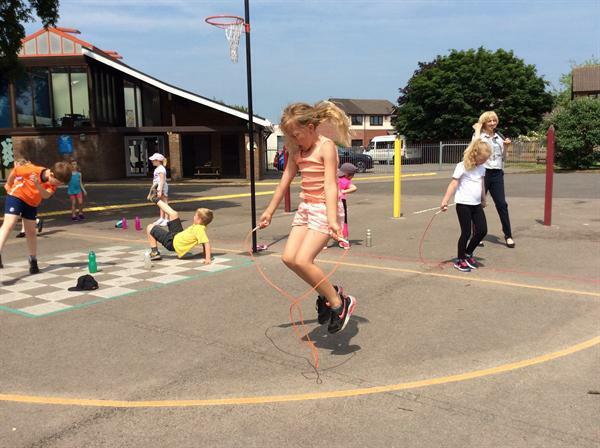 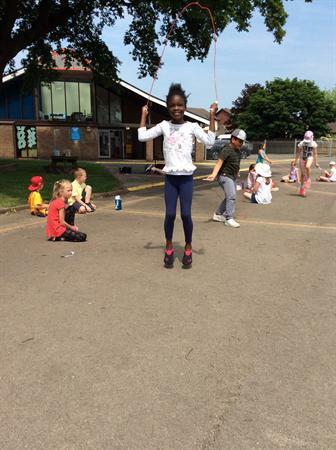 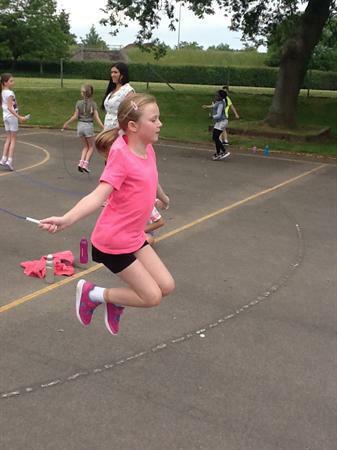 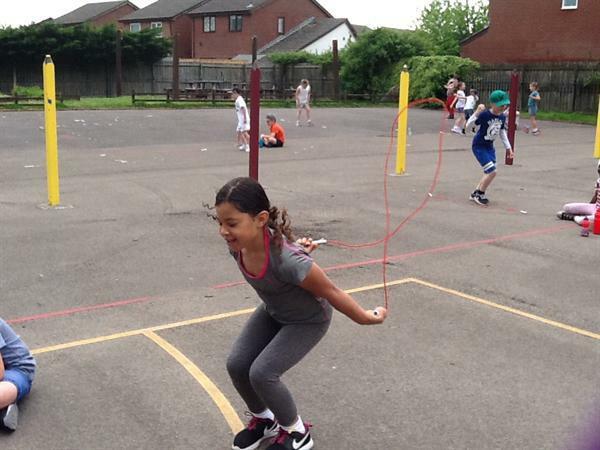 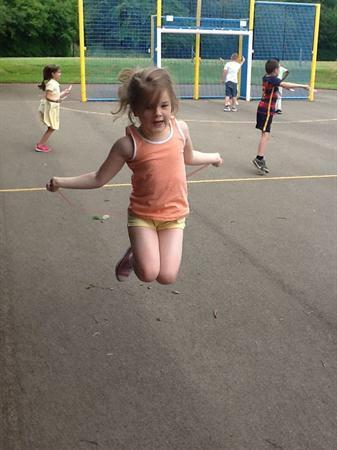 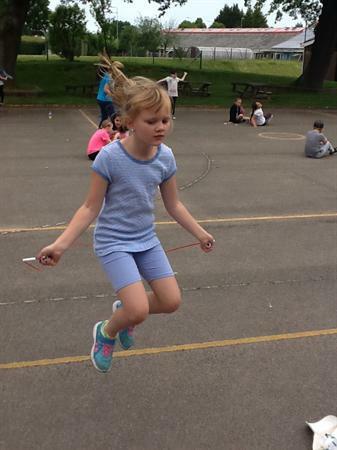 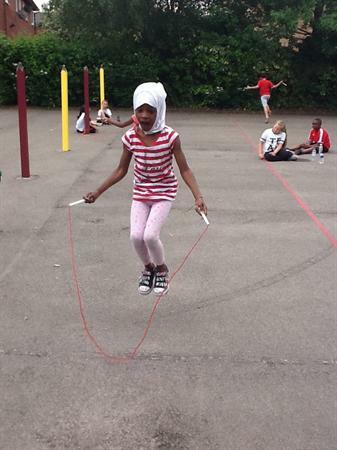 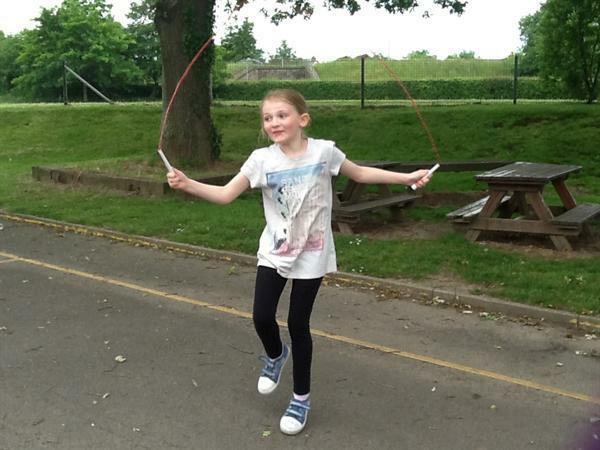 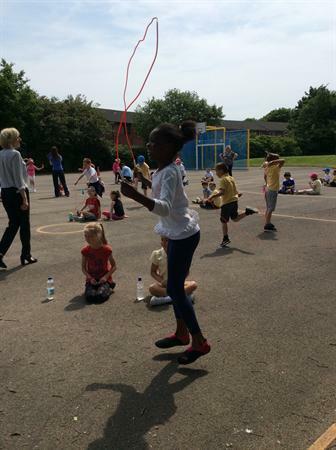 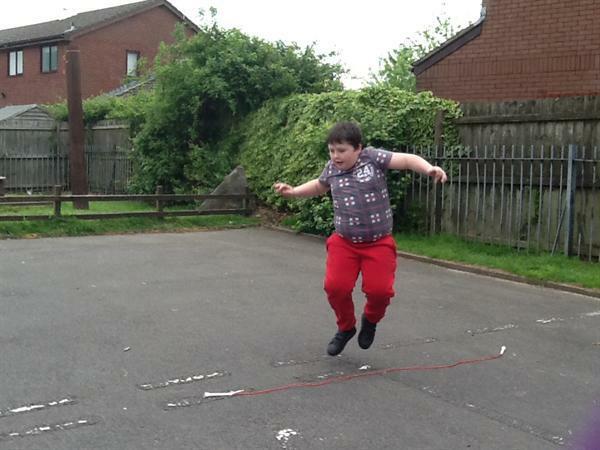 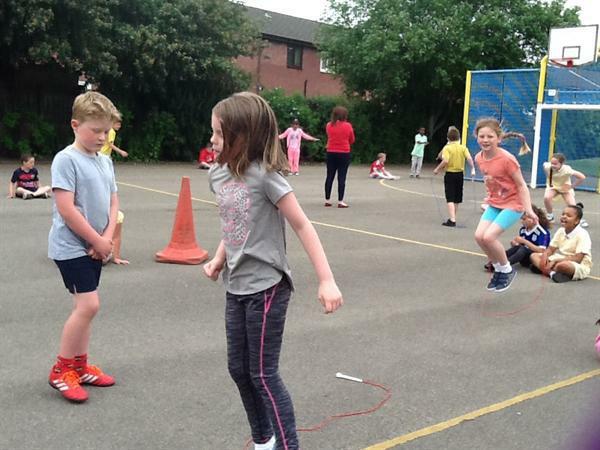 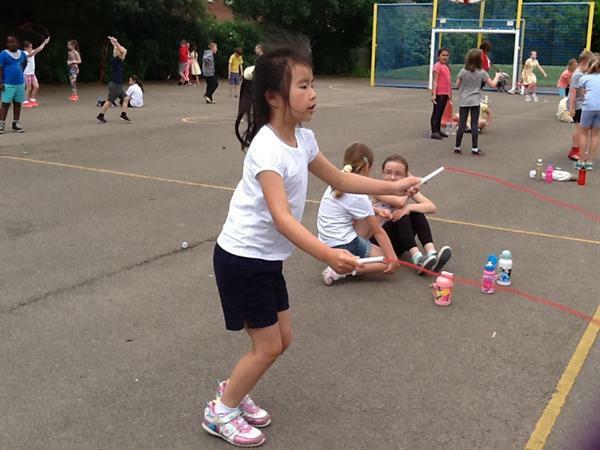 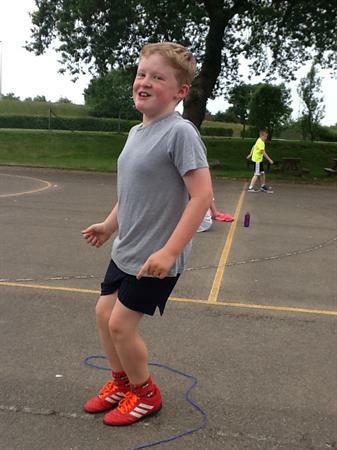 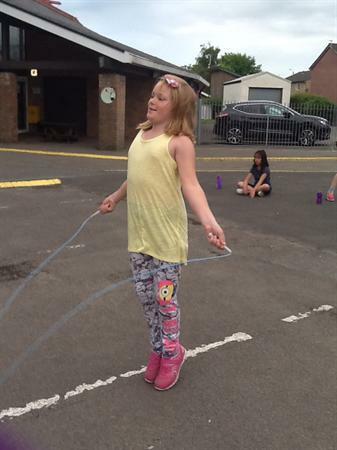 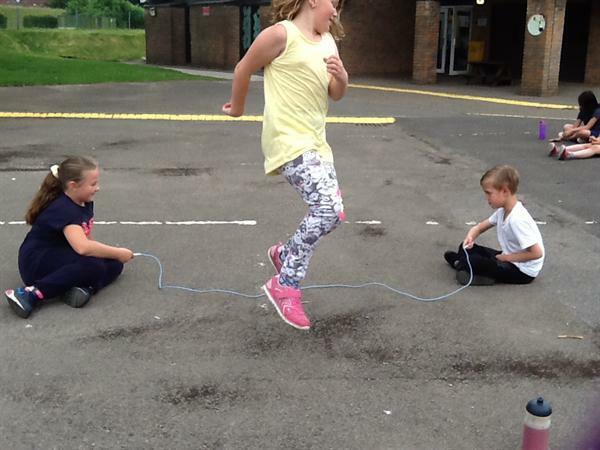 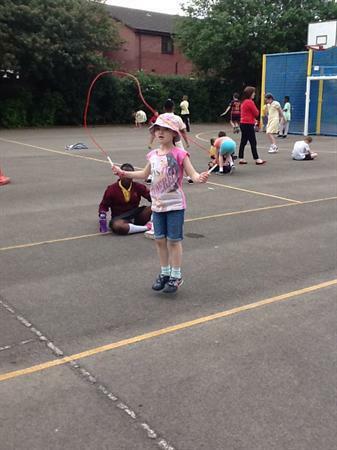 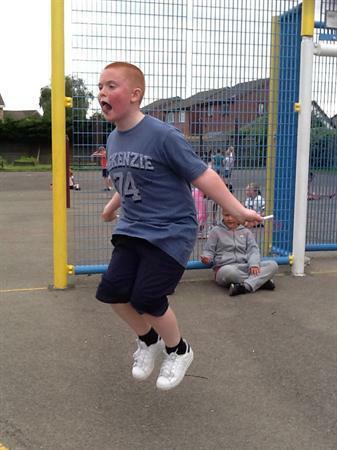 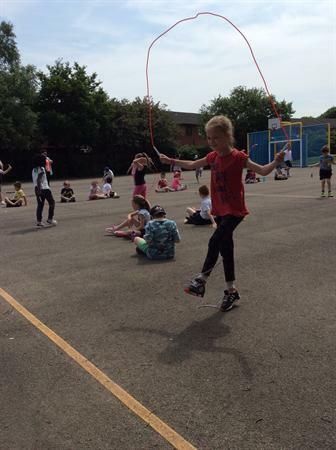 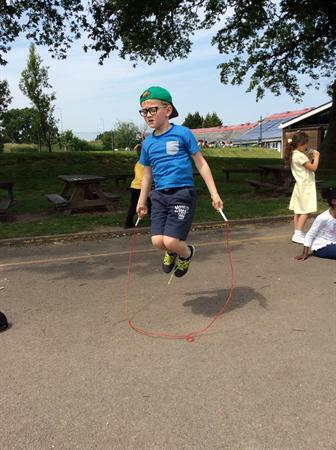 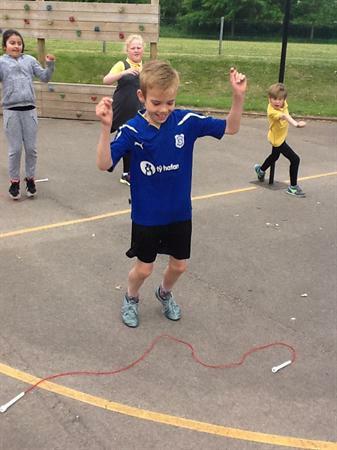 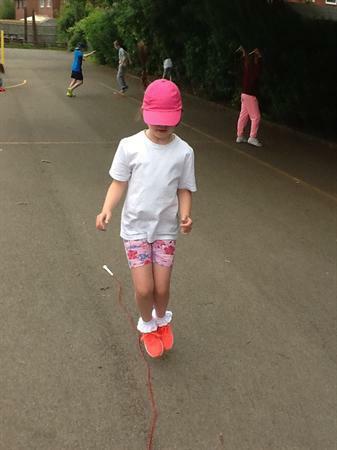 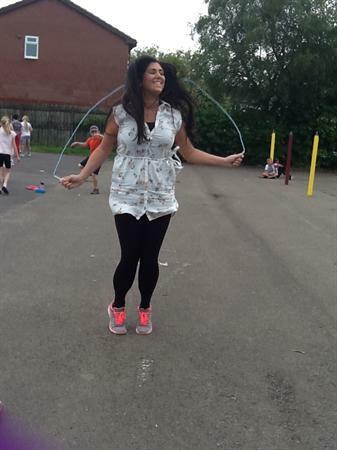 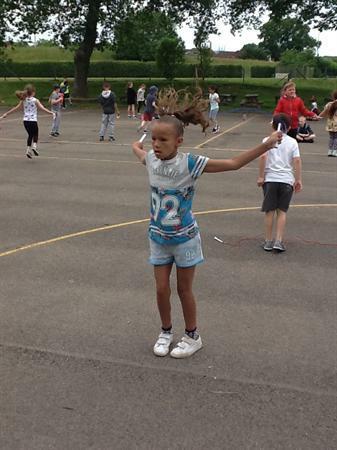 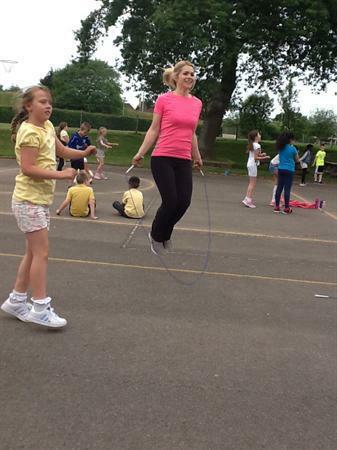 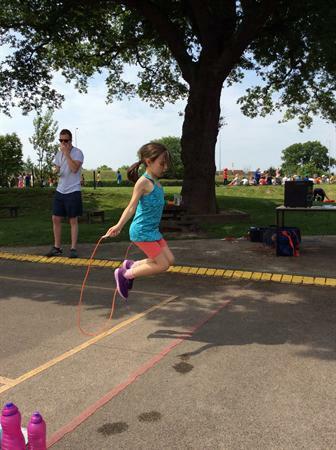 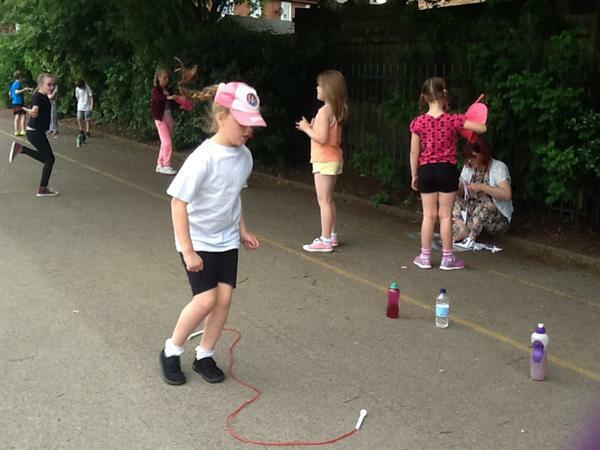 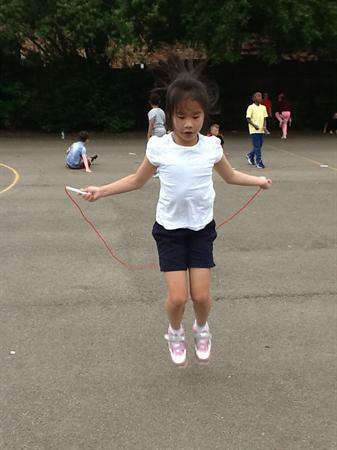 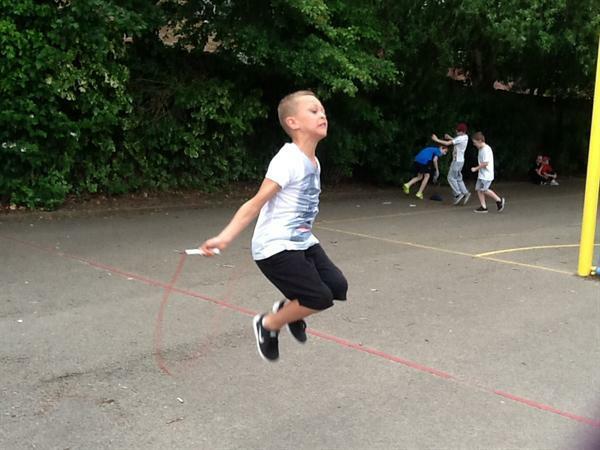 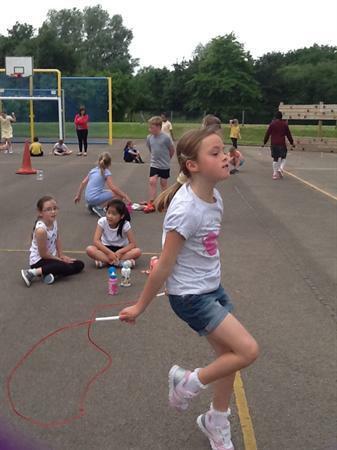 The weather was beautiful and the skipping and jumping skills were on show from our youngest to the oldest pupils! 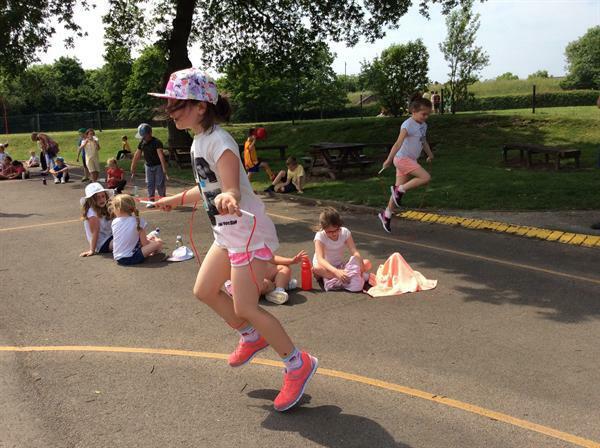 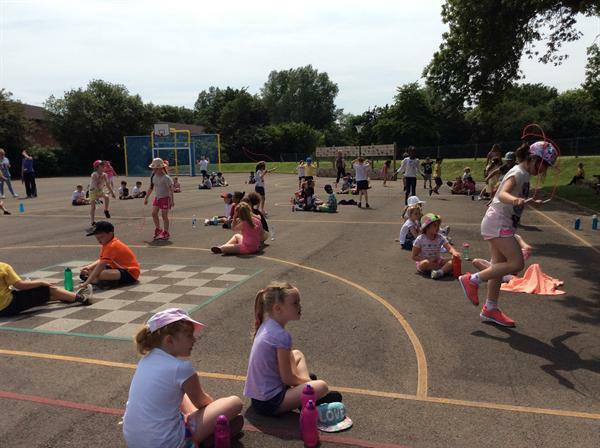 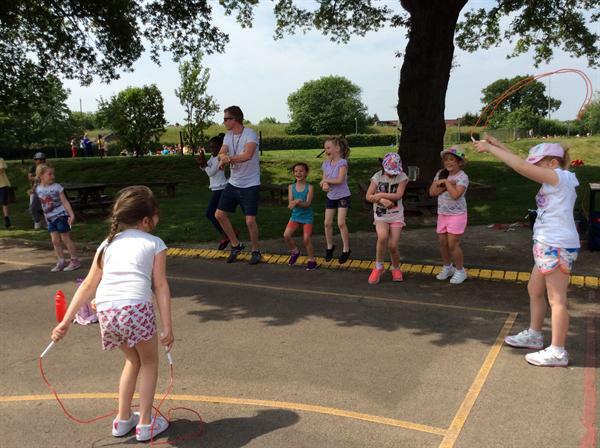 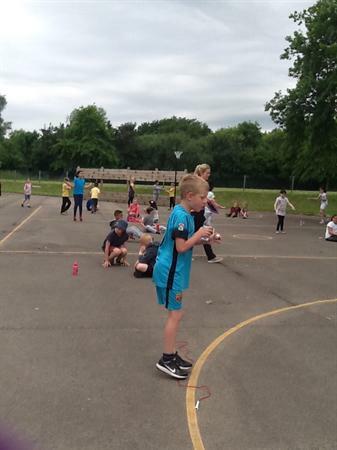 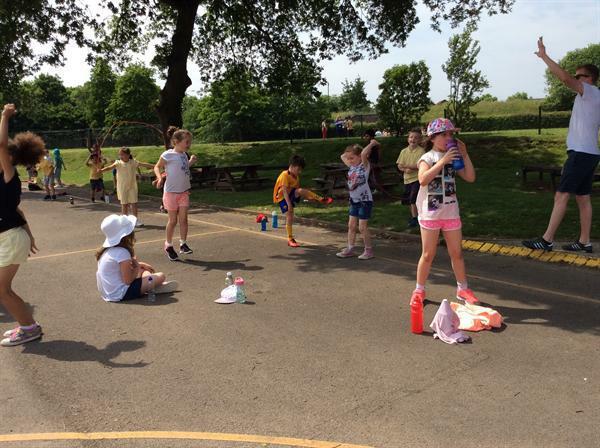 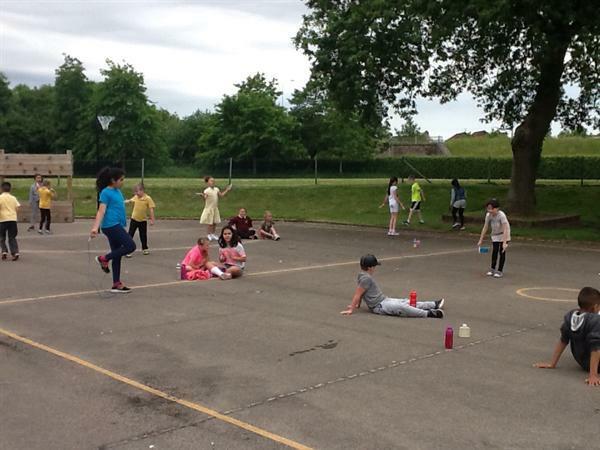 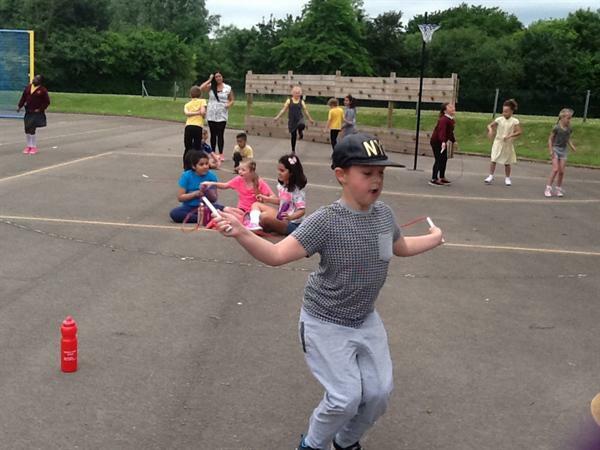 Thank you Mums & Dads for all your support in helping raise funds to help us make even better provision for healthy activities at Willowbrook - enjoy the photos!